At Toekad, we wish to offer people the most enjoyable and safe adventure experiences in Bali. We spare no expense when it comes to your safety and comfort with state-of-the art, top-of-the-line equipment. 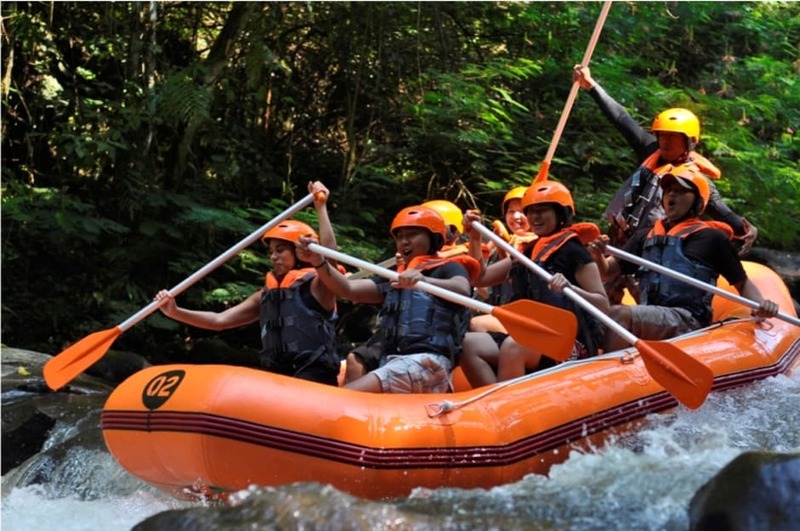 More importantly, not only are our excellent guides are some of the most experienced white water guides in Bali, but quite fun and humorous too! Based in the heart of the cultural village of Ubud with the backdrop of the Ayung river, we'd love to have you join us to explore the nature of Bali while having fun along its longest river. 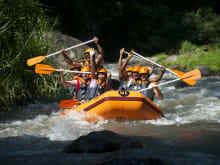 Amazing experience with a two hour rafting tour in the Ayung river. Very friendly and well trained guide kept us safe all the way to the end. The swim in the river part was fantastic. However I wish if the river was bit cleaner. A fun experience, quite tame compared to what some were expecting! Guides were awesome, lots of laughs!